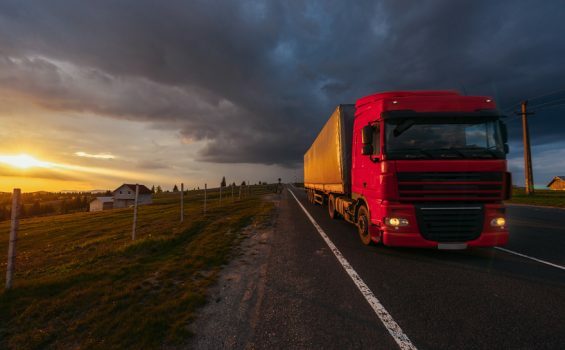 If you’re a business whose operations rely on transporting materials and goods, then you’ll know the true value of an excellent transportation service. That’s why a reliable transportation service not only becomes your next best friend; it becomes a priceless asset for your business. Contrans Flatbed Group has been just that for countless businesses across Canada and the US since its inception in 1985. Whether you need to transport raw materials, equipment, dry bulk, hazardous waste or any other kind of cargo, Contrans will have the perfect solution for your needs. Moreover, with the growing popularity and cost effectiveness of intermodal transportation, Contrans invites its customers to use its Hazlehurst Facility, the dedicated intermodal terminal at Mississauga, Ontario. They also provide Freight management and Logistic services, complete with instant tracking, storage and timely delivery on their customer’s behalf. With their customer focused practices, strategic acquisitions, business partnerships, and highly trained professionals, Contrans has built a trustworthy reputation for itself in the trucking industry. Your Business’s Next Best Friend! With over 25 years in the industry, Contrans has rightly become the benchmark for many of its competitors. They believe in setting an example in every arena, and thus, came to IWD Canada to help them make their website mobile friendly i.e. responsive and more secure. For more information visit, www.contransflatbedgroup.com.